Do you need the perfect audio book for your morning commute or for an upcoming summer road trip? To celebrate my book’s release on Audible I’m giving away three free copies of the audio version of Women & Transition: Reinventing Work and Life! To enter simply send an email to linda@womenandtransition.com with the subject Audio Book Giveaway. Three winners will be chosen at random from the entries. Entries must be received by Sunday, June 5th to be eligible. The audio book is available at no extra cost to Audible subscribers or for $14.95. Amazon is offering the audio version at a substantial discount from the book’s hardcover price of $35! Purchase a copy for yourself or request it at your local library. Women & Transition: Reinventing Work and Life introduces a new way of thinking about the events that shape women’s adult lives – like childbirth or career change or empty nests – and offers a step-by-step toolkit designed to help women transition successfully. 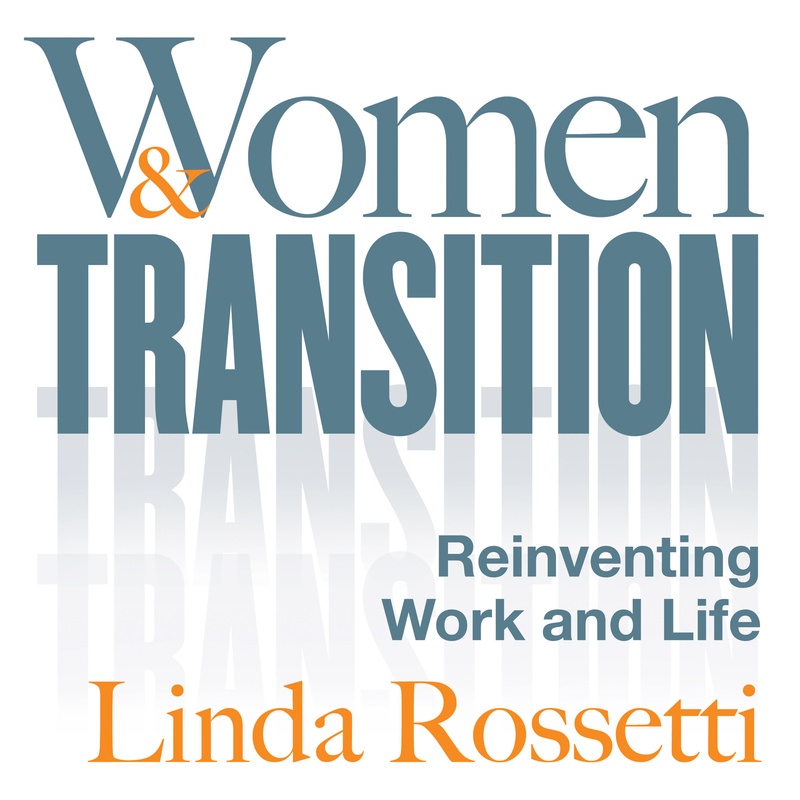 The book chronicles the real life transition story of author Linda Rossetti, a Harvard MBA, entrepreneur, corporate executive and mom, and the stories of more than 200 other women who shared their transition experiences with her. The book repositions transition as positive and optimistic, a substantive departure from the negative characteristics typically ascribed to it. Don’t miss this chance to win a free audio version of this provocative book! MA Conference for Women: Treat Yourself!